A Kansas psychiatrist was stabbed to death 165 times, beaten and possibly run over with a car outside his clinic in Wichita last month, according to a newly released arrest affidavit for a patient charged in the grisly attack. 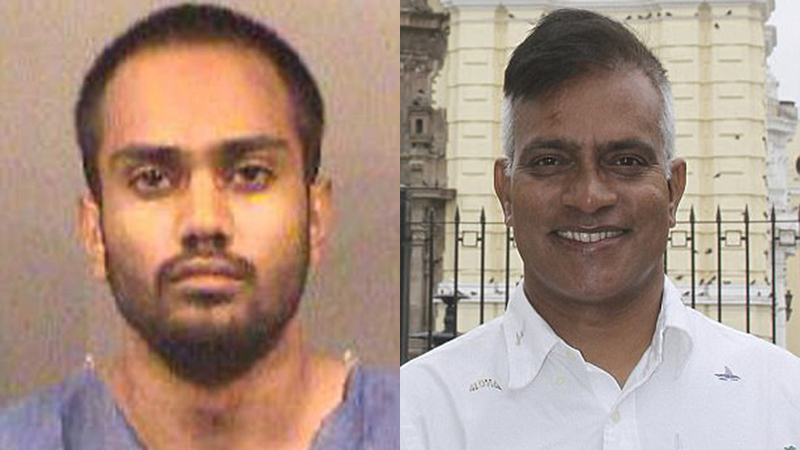 Umar Dutt, 21, has been charged with first-degree murder in the September 13 killing of Dr Achutha Reddy, 57, at his Holistic Psychiatry Services clinic. He is being held on $1million bail. A female clinic employee reported hearing Reddy calling for help and then seeing Dutt stabbing the psychiatrist, according to the affidavit written by a Wichita police detective. The employee was able to briefly separate the two. Reddy then ran out the back of the clinic with Dutt following him, according to the affidavit, which was released Thursday. Reddy also suffered ‘blunt force trauma’ and may have been run over by a vehicle, the affidavit states. Investigators haven’t released a possible motive in the attack. 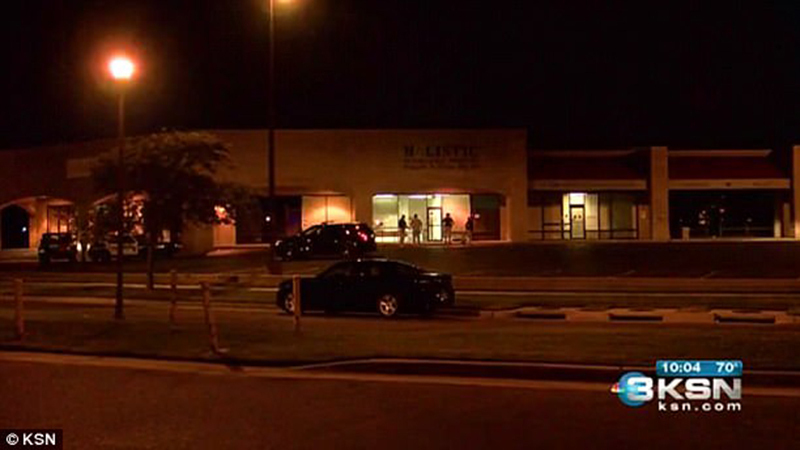 Police said the suspect and Reddy had been seen entering the clinic together earlier in the day. The suspect left and later returned, and the two entered an office together. The first call about the stabbing came at 7.20pm, leading to the discovery of Dr Reddy’s body in an alley. About 20 minutes later, a Wichita Country Club security guard spotted a man khaki shorts ‘saturated in blood,’ according to the affidavit, sitting in a gold Toyota Camry registered to Dutt’s father and called 911. 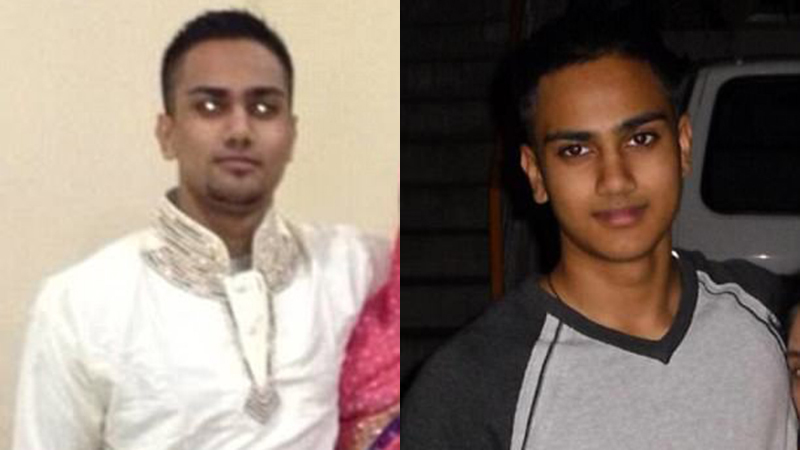 Dutt was taken to a hospital, where medical staff determined he wasn’t physically injured. Authorities spotted a baseball bat in the back seat of the car, a pocket knife and a shirt soaked with blood, and more blood was found on the tire tread, the affidavit says. An attorney for Dutt’s family previously released a statement offering their condolences to the doctor’s family. Reddy leaves behind his wife and their three children. Holistic Psychiatric Services says on its website that it ‘serves the needs of your mind, spirit, and body.’ Its psychiatric medication evaluation and treatment includes yoga and meditation. 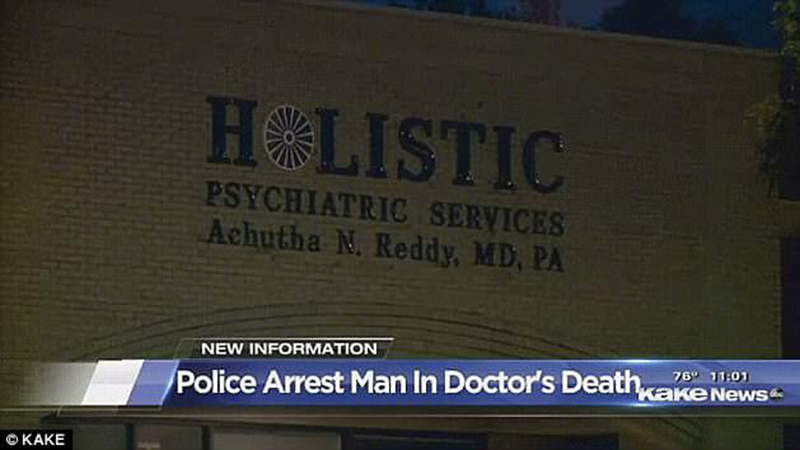 Brenda Trammel, the outpatient clinician at Holistic Psychiatry Services, read a statement calling Reddy ‘an amazing, compassionate man that was kind and loving to anyone he met. She said Reddy thought of himself as ‘our father’ and believed it was his job to guide them to do well in their lives.